From the 1964 pop hit by The Temptations, this Discovery Series arrangement makes a nice feature for younger choirs. 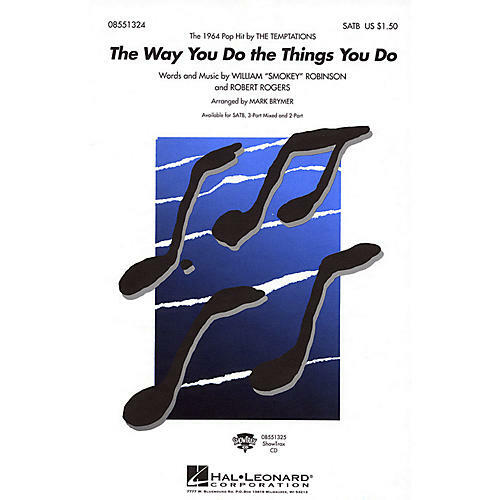 Available: SATB, 2-Part, 3-Part Mixed, ShowTrax CD. Performance Time: Approx. 2:20.